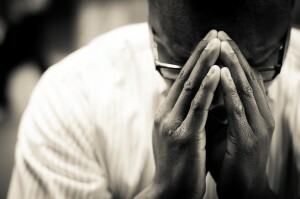 Prayer is a vital key to the livelihood of our ministry. We firmly believe that without the dedications of our prayer partners and intercessors we would not be as successful of a ministry as we are. Each month we send out an email update of our prayer needs we also send out an email when we have an upcoming ministry trip. If you would like to know how to pray for us you can sign up for our prayer emails buy emailing us by clicking here.